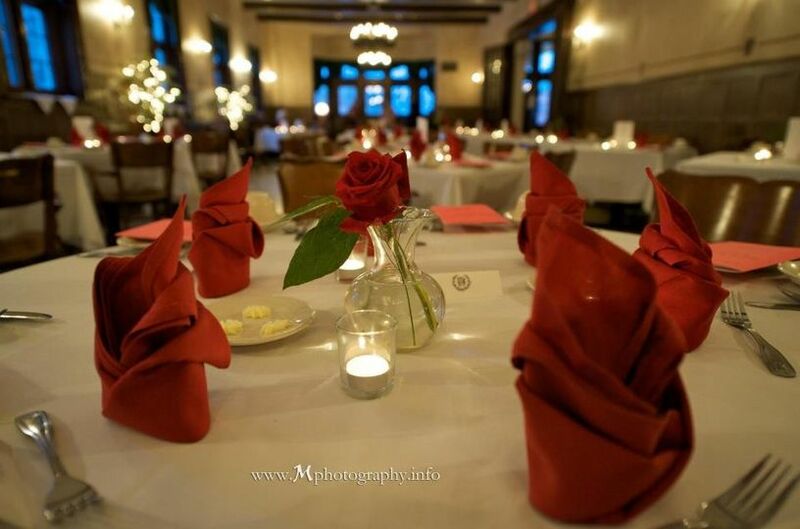 The University Club is a full service event venue located in Madison, Wisconsin. 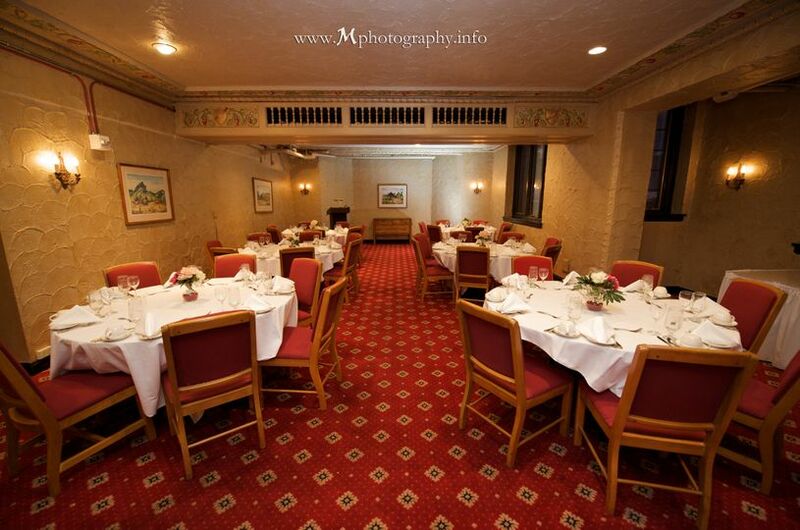 This classic venue has proudly hosted weddings and events for over 100 years. The retro venue is placed in the heart of University of Wisconsin’s beautiful campus. 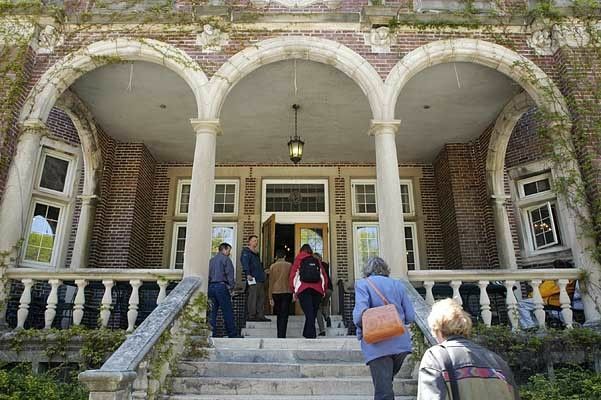 The event space is ideal for upscale affairs that will make you feel like you're stepping into the past with the charming turn-of-the-century venue. 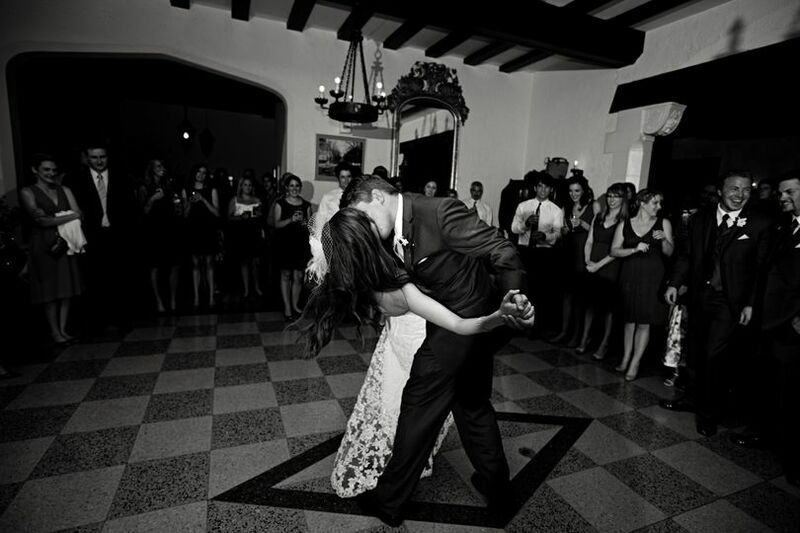 The University Club can comfortably accommodate your big day, whether it be big or small. 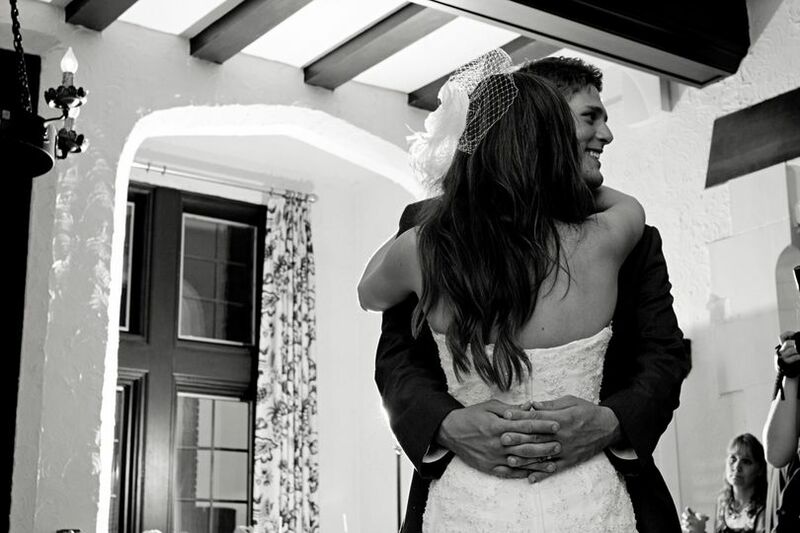 The venue boasts three unique event spaces that are ideal for any aspect of your wedding, from ceremony to cocktail hour to reception. 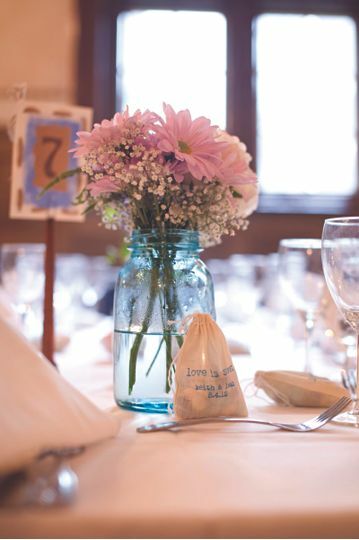 Sitting off the main drag of State Street, guests can get a stunning view of Lake Mendota and the Memorial Union, making it the perfect choice for a sophisticated wedding day. The University Club offers both in-house catering and in-house bar services. They use only the freshest ingredients and are willing to work with you to create a personalized menu. They also offer bar services without a drink minimum, making great spirits more affordable. 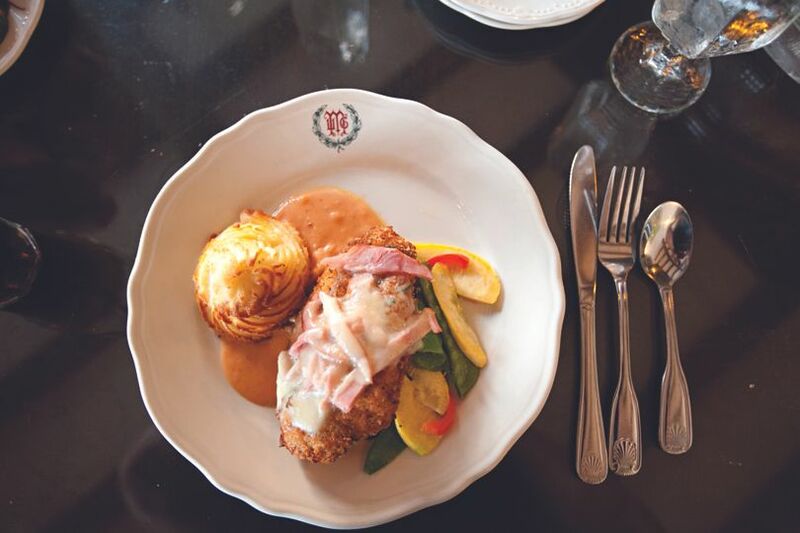 The skilled chefs and bartenders at The University Club will take care of all your culinary needs with comfort and care. Located in the heart of the University of Wisconsin’s campus, The University Club provides a variety of accommodations for you. 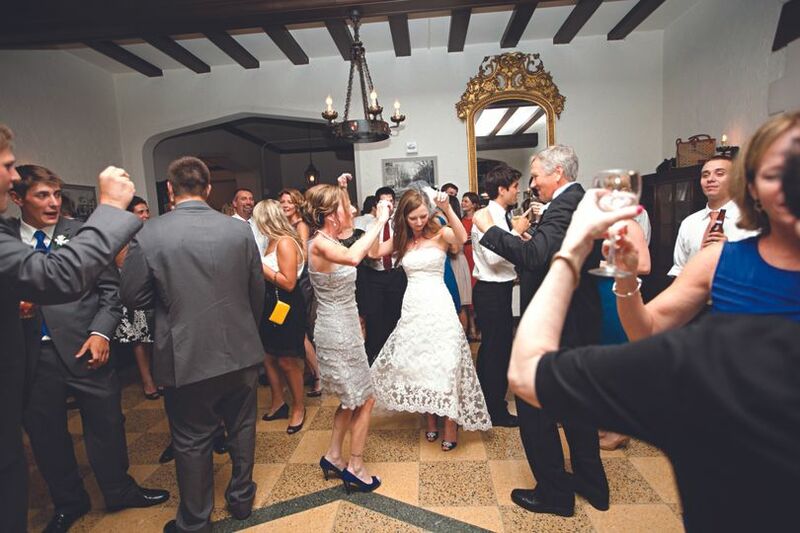 The venue is placed in downtown Madison, ensuring that you and your guests have multiple lodging options leading up to and after your big day. The club also has ample parking and wheelchair access. The University Club is a Fantastic venue. It provided great food, great service, and flexibility. I have a complicated diet restriction that was accommodated beautifully. Sarah does a great job communicating and responds quickly to requests. My guests were so impressed with the quality of the food that was served from the appetizers to the their dinner options. (However the cake that they provided was not good-we ended up being reimbursed for the low quality of the cake, Sarah did a great job communicating to us after the event.) They did a great job working well with other vendors. The beauty of this building can speak for itself and does not need many decorations to make it look like a wedding venue. 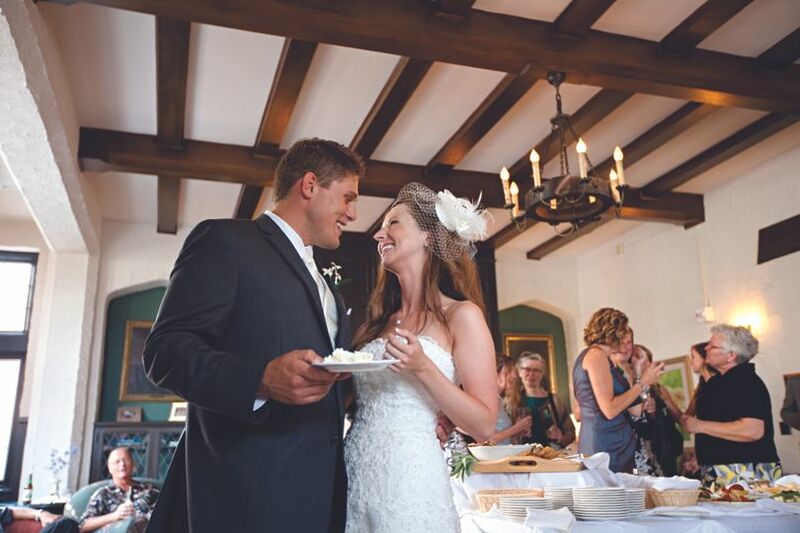 The location is perfect and the ability to reserve rooms at the Lowell center (which is a block away) makes the UW club one of the best wedding venues in Madison. There is no food and drink minimum which allowed us to stay on budget. Overall great experience! The University Club was wonderful. We had our reception here. They had worked with most of our vendors before, and handled all the setup arrangements without needing my middle-man-ing at all really. Patrick Bailey is the new catering/events manager and while he wasn't there when we booked the venue, he was super responsive and fantastic. We had about 90 people total and that was a good number--the space can accommodate more but I think it would be tight if you went over 125 seated guests. The food was delicious, the venue had everything set up exactly as I wanted, and they were awesome. 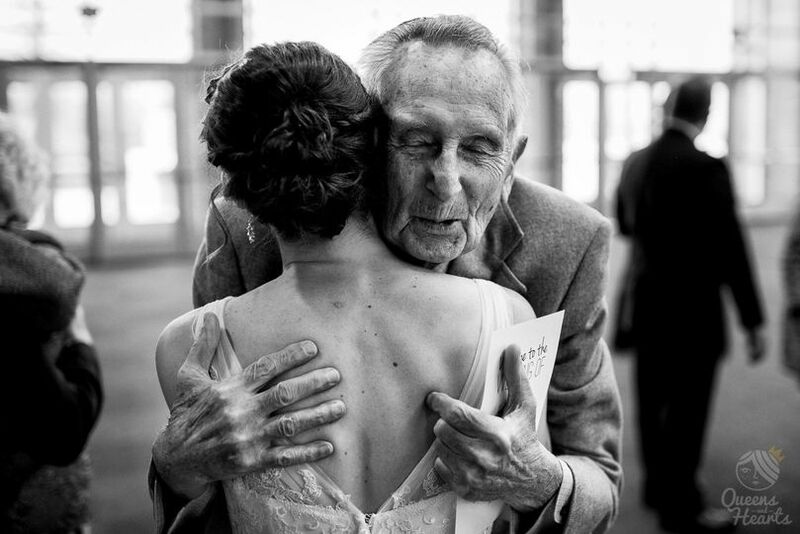 When you are a wedding there, you've rented the whole building, and there are back rooms and lounges that you can use for more intimate moments. We arranged for a special toast in honor of my husband's late father, and the U club handled setting that up in a back room. The patio was also perfect for my family members who don't like crowds to sit and smoke a cigar. Having my reception at the University Club was everything I hoped. Thank you! Everything was exceptionally good. The service was excellent. The general manager was very professional, patient, courteous and very responsive. He was readily available throughout the planning process until the end of the reception after 11pm. The food was very good and we will forever be grateful to all the staff who our wedding day very memorable. Excellent reception venue in historic and elegant building. Very accommodating staff and exceptional appointments and service. I highly recommend the UW Club for wedding receptions. University Club is one of those well-hidden gems of Madison Downtown. New management that stepped in few years ago really did a tremendous work and gathered finer banquet crew. This unique reception venue not only radiates charm and history but also serves fantastic food and has carefully selected staff that radiates hospitality and care. One of my favorite venues to work with!